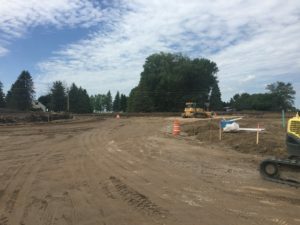 Grading and roadway crews continue to work on Waconia Parkway from Pond Lane to CSAH 32. Crews are also working on the pedestrian underpass and bridge on Waconia Parkway. Utility crews are currently working on storm sewer installation between Community Drive and Waconia Parkway. Grading crews are working on surcharge embankment removal in preparation of roadway construction from Community Drive to Waconia Parkway. Please review the Traffic Impacts/Detours Page for upcoming road closure information! 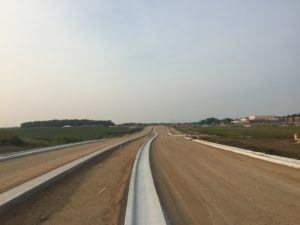 Grading and roadway crews are working on Waconia Parkway from Pond Lane to CSAH 32. 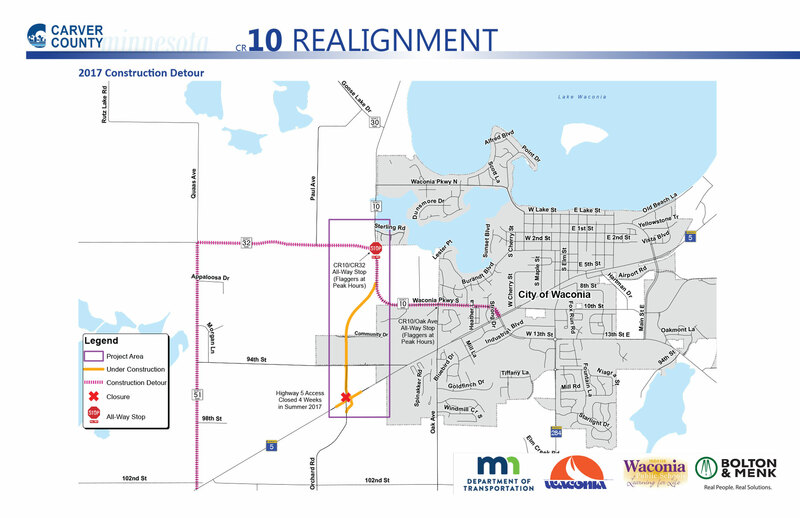 Draintile relocations are in progress along the closed portion of Waconia Parkway. Utility crews are preparing to install the pedestrian underpass at the proposed CSAH 10 and Waconia Parkway intersection. Grading crews are working on the trail between Community Drive and Highway 5. 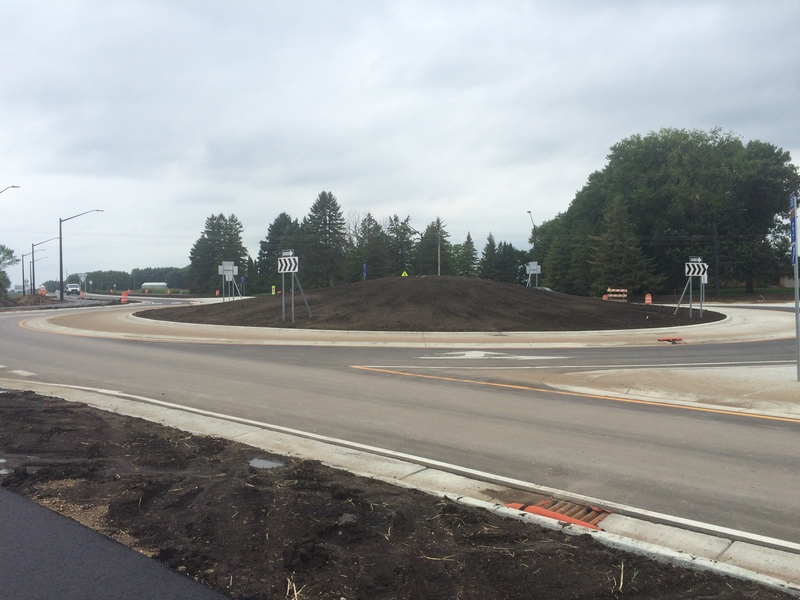 Grading Crews are also working on installing surcharge material between Community Drive and Waconia Parkway. Private utility crews are working on utility relocations along Waconia Parkway between Pond Lane and Sterling Road. After this week, work will be suspended over winter and resume next spring. 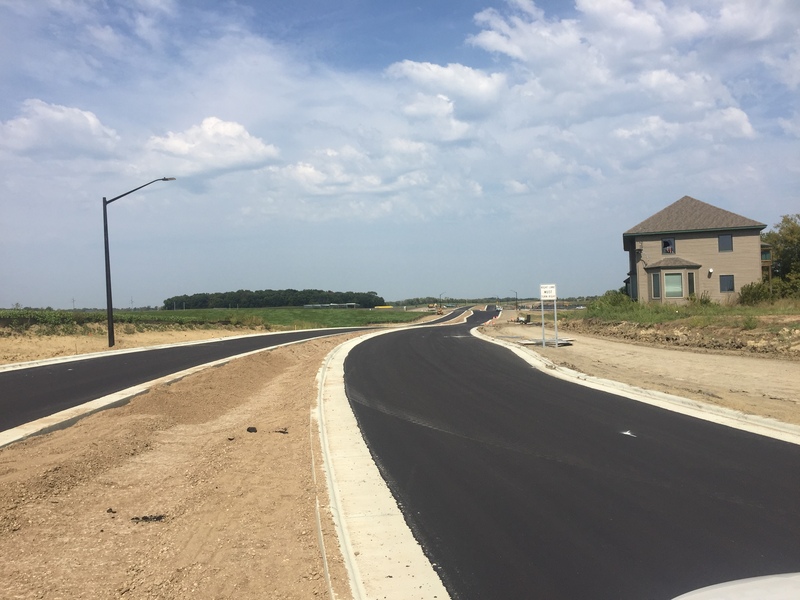 Class 5 surfacing was installed on Orchard south of Highway 5 and that segment of road is now open to traffic. 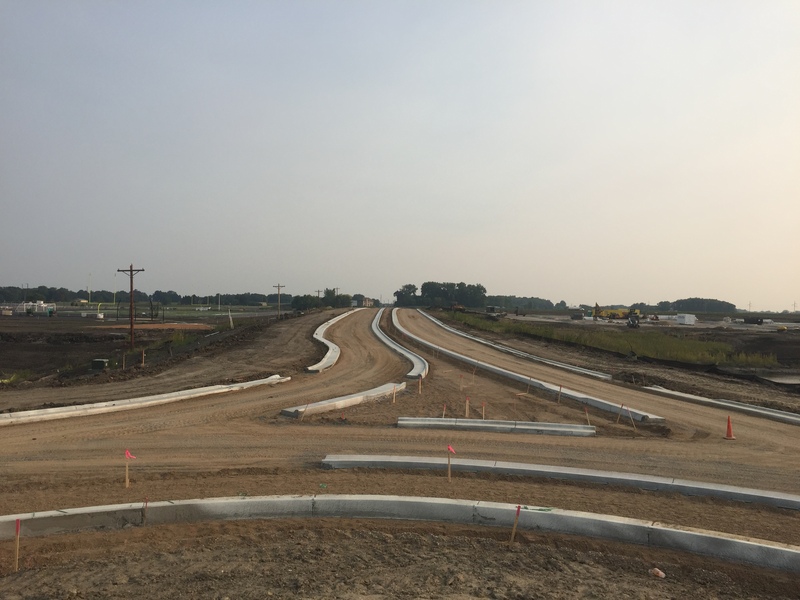 Crews conducted final grading behind the curb lines starting near Highway 5 and moving north. Concrete crews will be installing the maintenance strip inside the medians and working on permanent sign base installation. Phase 1 is now open to traffic! 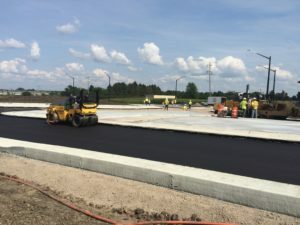 Roadway crews placed the aggregate base on Orchard south of Highway 5. Material placement on the north surcharge area will be complete this week. 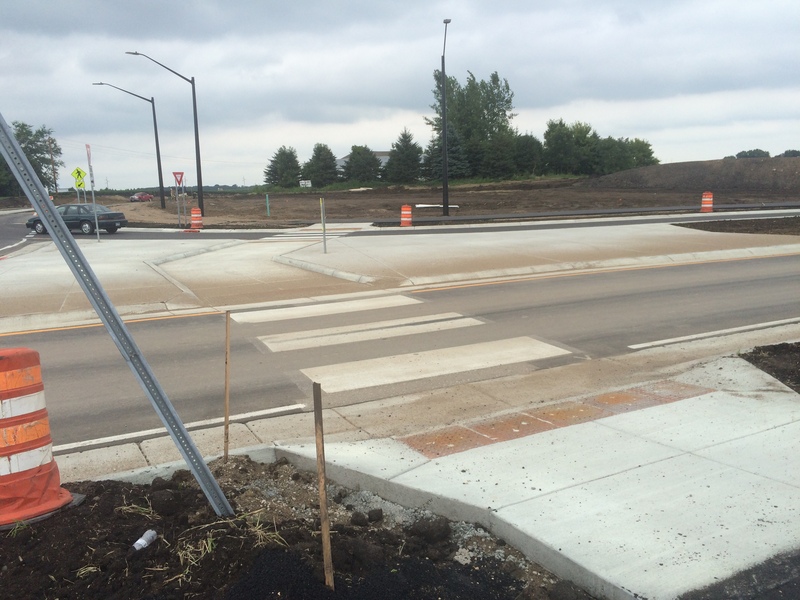 Crews will begin final grading behind the curb lines starting near Highway 5 and moving north. 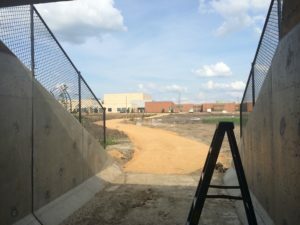 Trail base construction may begin at the end of the week. Paving crews will complete roadway paving by Wednesday. Concrete crews are working on mainline curb, which will be complete by the end of the week. Concrete crews will be in on Friday to complete remaining curb, median noses and truck apron. Grading crews are working on trial and backslope grading. Sand is being hauled in and placed on both surcharge areas. No work will take place on Monday, September 4. Concrete crews will complete catchbasin and other miscellaneous concrete work. Road crews will work on tolerance the aggregate roadway base. 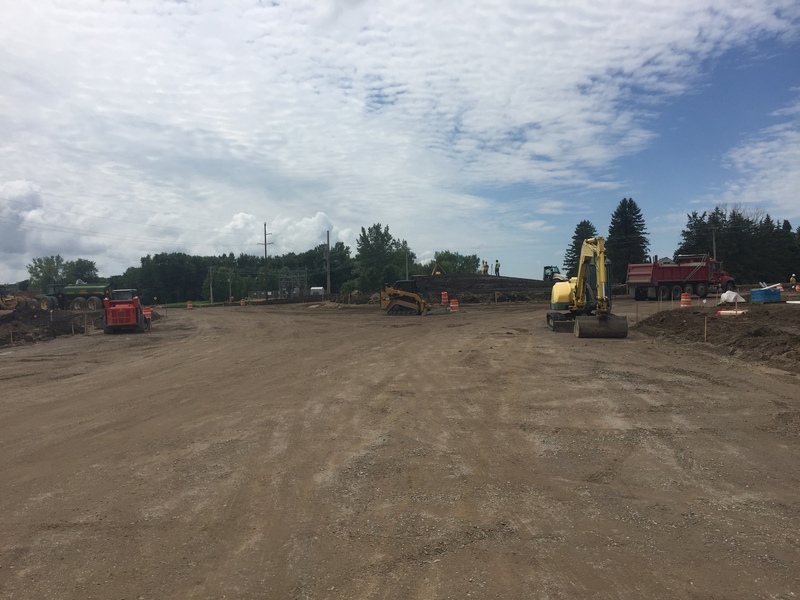 Grading and topsoil placement will continue from Highway 5 to Community Drive. 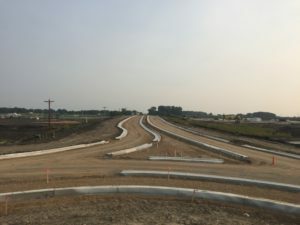 Aggregate base installation will continue from Highway 5 and moving north to Community Dr.
Touching up grading on Highway 5 at the end of the week. 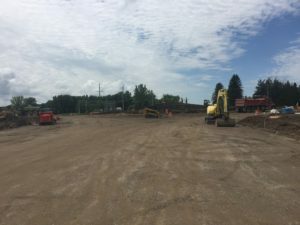 Trucks will again be hauling aggregate material to the site using County Road 10 / Waconia Parkway to access the construction entrance at the north end of the project. Please use caution and be aware of turning trucks on County Road 10 / Waconia Parkway between Pond Lane and County Road 32. Highway 5 at Orchard Road is now open. Road crews began installing material between 94th Street and Community Drive. Grading crews began working on subgrade preparation near Community Drive and grading shoulders and back slopes north of Highway 5. 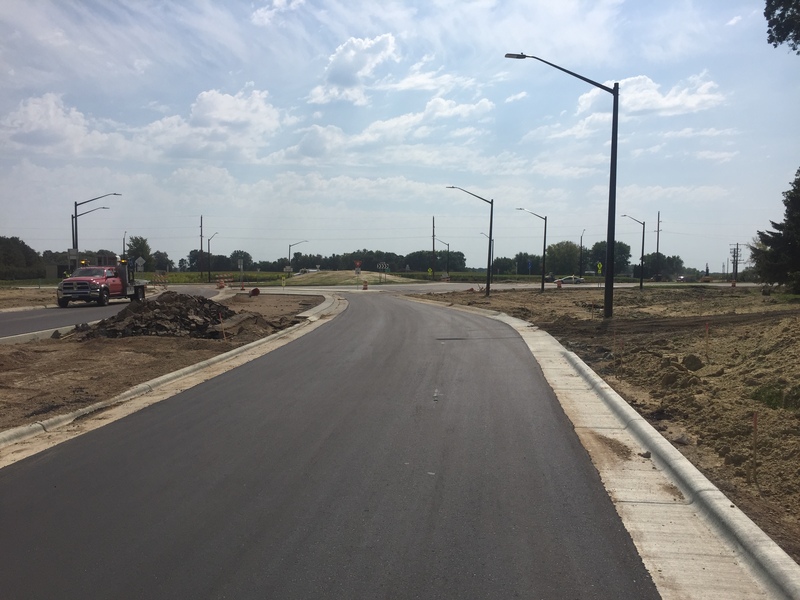 Road crews will continue to install aggregate base from 94th Street to Community Drive. Highway 5 Roundabout is Open! Concrete crews will complete driveway and pedestrian ramp construction early in the week. Paving crews are scheduled to begin paving at the end of the week.